So things haven’t been…kind, for the past few months. Specifically for about half a year actually. Don’t worry though, it’s not hard to cope with, if you have your priorities right. Family comes first, but unfortunately, that means sacrificing time from RandoWis. 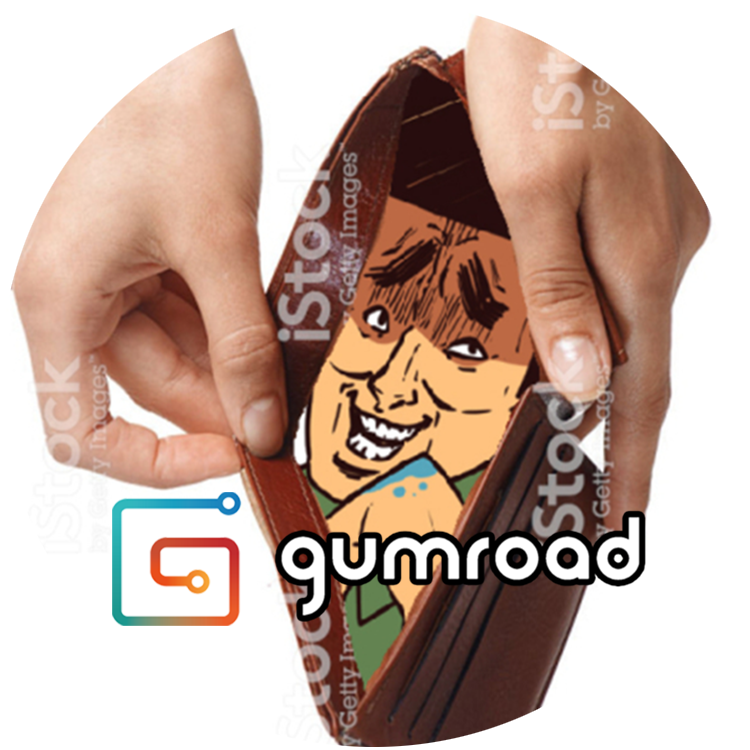 I’d just like to apologise for the silence and lack of content to everyone, especially to those who support me on Patreon these past few months. have more rewards in mind that I’d like to add soon. However, what upsets me the most is that in order to keep things somewhat in order here, my commitment to Randowis has to be interrupted regularly, which results in less stuff being made, thus not being able to give back to you guys who’re constantly supporting me. I’m still trying my best, both at home and RandoWis, so please bear with me. I’m just trying to give back the love, WHY IS THAT SO HARD??? Love you much much. Peace. This entry was posted in Short Comics and tagged box, comedy, comic, comics, delivery, lemons, life, middlefinger, no not the hatsune miku one, package, parody, rando, randowis. Bookmark the permalink. Bro, whenever you feel sad, just remember that a guy un Argentina has been laughing at your cómics for about 30min. You just remember that your making other people day happy! I cannot back you up on Patreon because I don’t have the means to, but I do enjoy your art a lot. Specially WLIAMMO. I’m sure most (if not all) will understand if you don’t post for a couple of weeks or more. Cheers mate. 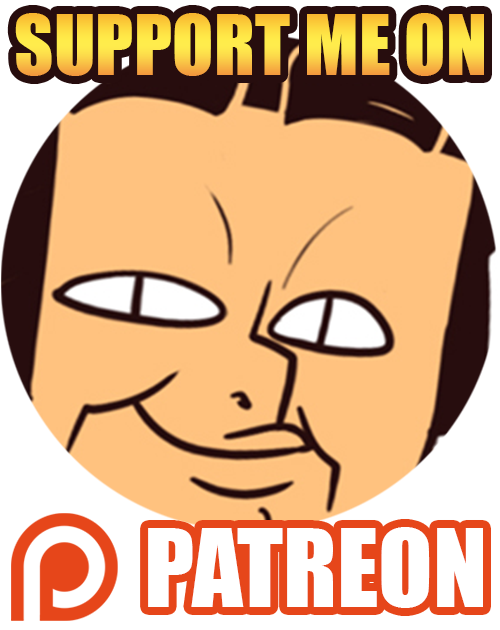 Personally I back you on Patreon cause your work is awesome and funny, and I hope my small contribution helps just a little to keep you inspired and motivated to create more. I don’t expect you to publish new work like clockwork, cause that’s not how creativity or life works, and it’s not why I back you on Patreon.